Today at the Google GDC keynote, Epic Games announced Unreal Engine support for Stadia, a new generation game platform, which enables players to access their games via a wide range of devices including TVs with Chromecast, desktops, laptops, phones and tablets. 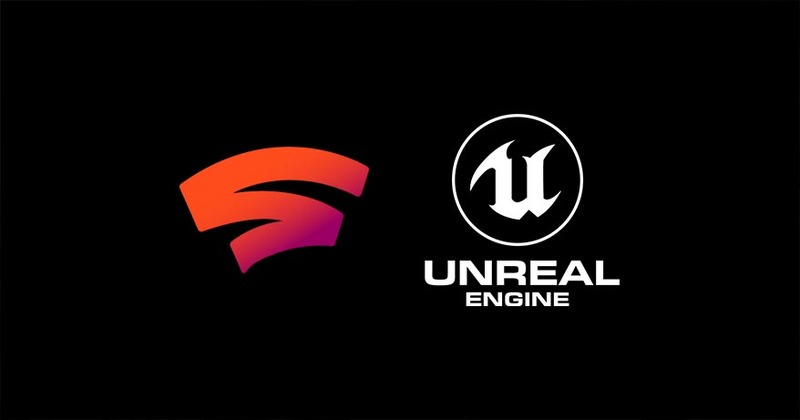 Unreal Engine 4 fully supports this new platform, and the Unreal Engine integration with Stadia is now available to approved developers in private beta. Follow this link to apply for access to development resources. “Unreal Engine enables teams of all sizes to create cutting-edge game experiences for Stadia with a robust suite of tools and technology that accelerates development. We're excited to work with Epic to bring this powerful and proven technology to the Stadia development community,” said Shanna Preve, Managing Director, Stadia at Google. Developers can test and play their games for Stadia by simply sharing a link with others -- no download or installation needed. Unreal Engine developers interested in Stadia can get started by applying to Google’s program at https://stadia.dev/apply/. Once registered, confirm your credentials with Epic at http://www.unrealengine.com/custom-licensing so that we can provide access to Stadia’s Unreal SDK. Epic will continue to support Stadia in future versions of Unreal Engine, staying in lockstep with updates as they become available.